Catch up on what you missed in Part One, Part Two and Part Three. 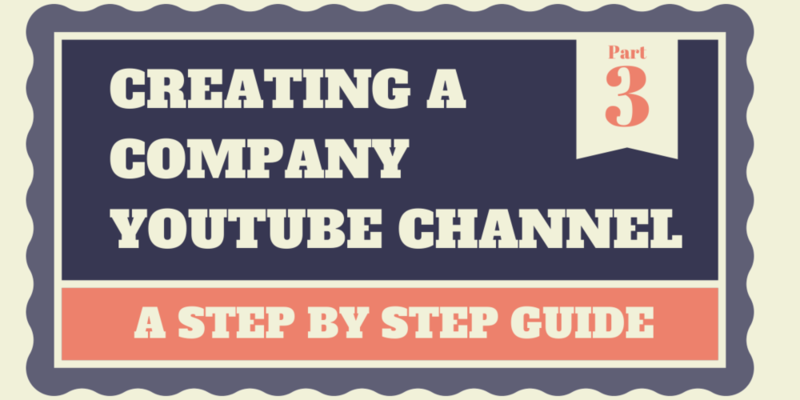 In this section of our YouTube setup guide, we'll focus on the settings of your company YouTube channel that will lead to success for your channel. We will show you how to verify your YouTube account so that you can take advantage of more advanced features that are protected by YouTube from spammers. We'll also teach you how to take advantage of default settings to optimize the branding and reach of your company YouTube Channel. Step One: Verify Your Account You will start this section by going to http://www.youtube.com/account_features where the first option will be to verify your account status. You can also get there by clicking Video Manager, then clicking Channel Settings on the left sidebar. Click the Verify button and you will be taken to a screen that allows you to verify one of two ways: Through a voice message or through a text message. Click your preference and follow the directions to complete the verification process. YouTube asks you to do this to protect their community from abuse and spam bots. They'll use your phone number to check and see that the number is not connected to a large amount of YouTube accounts. Now that you've verified, you'll notice that the features below that verification button are all enabled. 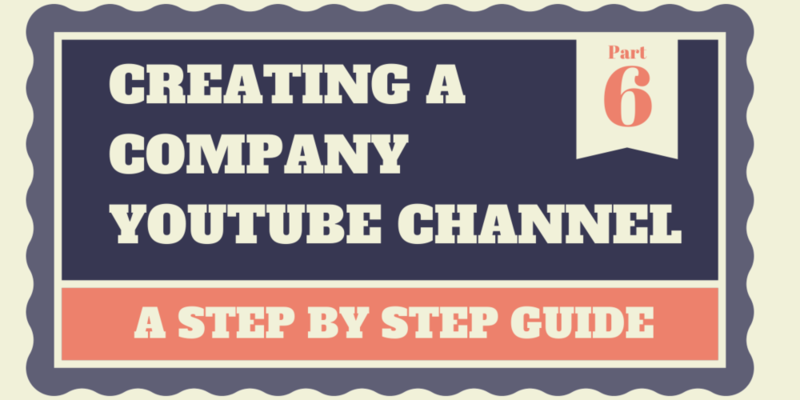 These features will allow you to do even more with your account than the standard user, and play in to your overall YouTube strategy, so verification is an important step in setting up your company YouTube Channel. There are also a few steps in our setup guide coming up that you will not be able to complete if your channel is not verified. Step Two: Set Up Your Default Settings Click on Defaults in the left sidebar and you will come to a page that has similar options as when you upload a video. This is where you can choose to have certain information auto filled for every video that you upload. These are all optional settings, you don't have to spend time here if it doesn't make sense for your strategy, but they do allow you to bring some continuity and branding to your videos. Category: If your videos are all centered around one broad topic, you can choose a default category that applies to all videos. For example if your organization is a nonprofit, you can choose 'nonprofits and activism' as your default category. Title: If you use YouTube to broadcast a series of shows, you can include the name of the show in the title section. When you upload each individual video, you can add additional information that pertains to that episode, such as the topic, guest, date, or episode number. This ensures that the title will be included in every video, and that it will be the same spelling and formatting which is important for brand recognition. Video Location: Similar to using the Orlando Florida tag, if your videos and your business are located in Orlando, you can add Orlando as your video location. Type in Orlando, Florida or your specific address into this field and click search to make sure that your location marker is in the correct spot. Note: These settings can always be changed on individual videos, so don't worry about these options being set in stone for every video. They just give you a good guide and starting point. Next week, we will teach you how to set up even more features for your company YouTube Channel now that it is verified, including adding watermarks to every video, and adding a hyperlink to your website as a video annotation.